Crocs are the shoes that refuse to die. Apparently, buying stocks in Crocs is a better investment than Bitcoin, which is a sentence I didn’t expect to write in 2018. New York Times reporter Jack Nicas recently posted a graph to Twitter, outlining the performance of stocks in Crocs and Bitcoin over the last year. Despite higher peaks from Bitcoin (increasing over 300% from its original price), Crocs came out on top in the long-term. 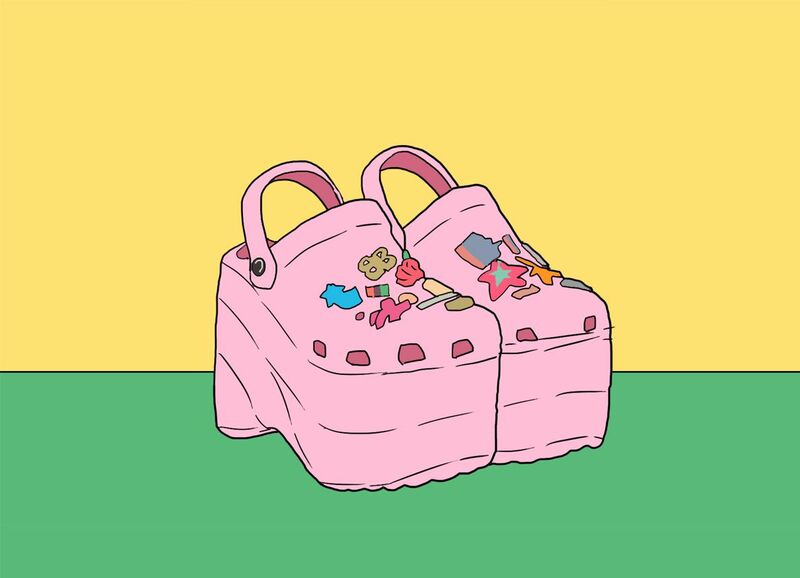 However, Crocs’ success in the share market probably has little to do with the shoe itself, and a lot to do with its recent designer collaborations (Balenciaga, Christopher Kane). There’s still hope for the world yet. Does weird equal fashionable these days?